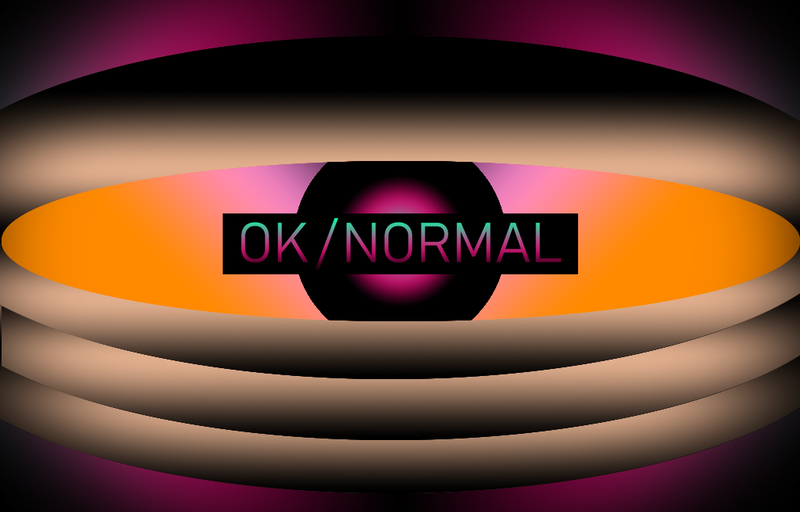 In addition to releasing on itch.io, OK/NORMAL is also coming to Steam! Yay! You'll find the link to this page from the email you received upon your purchase. 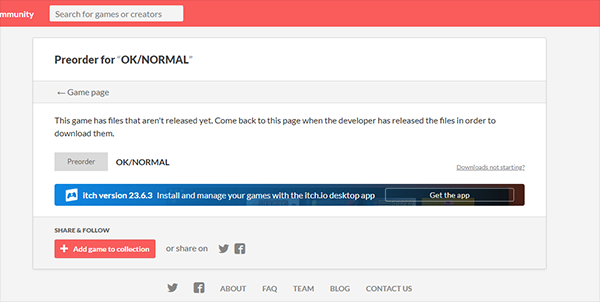 Seeing as how releasing a game on Steam is a fairly complex affair, involving a lot of manual reviews, checks and things I'll potentially (probably will) screw up the first time — I have decided to postpone the launch a couple of weeks, up until the 18th of June. This gives me the time to get the game ready for Steam — and by releasing on both platforms simultaneously, a better chance at gaining traction from day one. 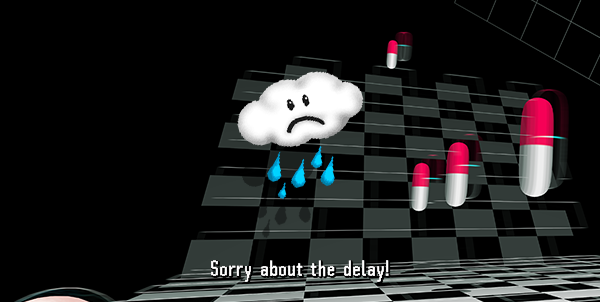 Even if it's not the largest of delays, I feel bad about it, and I know it's not fun when stuff gets delayed. Still, I do hope you understand where I'm coming from. Do you think you'll ever add/include steam achievements? Maybe. Trading cards will happen at least. hey no problem! i'd prefer for you to prepare yourself for the steam release than have a potentially awkward/mis-timed one ^^ take care of yourself, can't wait to see more!